Presented by an animated pencil, but no less authoritative for it, From Len Lye to Gollum traces the history of Kiwi animation from birth in 1929, to the triumphs of the Lord of the Rings trilogy. The interviews and animated footage cover every base, from early pioneers (Len Lye, Disney import John Ewing) to the possibilities opened by computers (Weta Digital, Ian Taylor’s Animation Research). Along the way Euan Frizzell remembers the dog he found hardest to animate and the famous blue pencil; and Andrew Adamson speculates on how ignorance helped keep Shrek fresh. 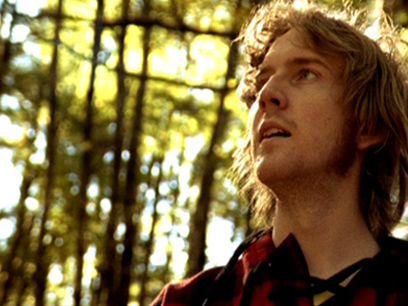 A Swanndri clad Lawrence Arabia (aka James Milne) goes back to nature in this video directed by Stephen Ballantyne and shot at Arthur's Pass in Canterbury. A 60s tinged number from his first solo album, 'Talk about the Good Times' is a scathing dismissal of a former friendship anchored in an urban setting of gyms, box shaped apartments and expensive coffee. Fresh air, the bush, the wide open spaces of the river bed and Greg Chapman's Disney-esque animated animals make for a pastoral idyll to counteract the falseness and paranoia of city life. The globetrotting Sandy Houston began her career in animation and visual effects, after she left New Zealand for London. In the 90s she joined powerhouse American effects company ILM and Walt Disney Pictures, then Weta Digital in 2003. En route, she worked on a number of landmark films in modern visual effects, including Jurassic Park, the Oscar-winning Avatar, and Peter Jackson's remake of King Kong. Biscuits dance, food flies, dead chickens walk ... come closing time, the shelves of a dairy come to life. Four years in the making, this showcase of stop motion effects is based loosely on a classic poem by Goethe. The lively Indian-tinged soundtrack is inspired by the poem's most famous retelling: the Disney classic Fantasia, in the Sorcerer's Apprentice sequence where Mickey Mouse battles magical broomsticks. The music is handled by John Psathas, who later composed for the 2004 Olympic Games in Athens. Working with his brother Phill, Jeff Simmonds has created a run of quirky ‘documation’ films, which retell real-life stories using traditional 2D-style animation. The films from the SPADA 2006 New Filmmaker of the Year (shared with Phill) include family history tale A Very Nice Honeymoon and disintegrating band chronicle The Paselode Story. 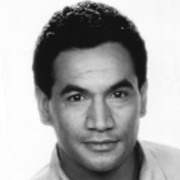 Temuera Morrison was acting on screen at age 11. Two decades later he won Kiwi TV immortality as Dr Ropata in Shortland Street, and rave global reviews as abusive husband Jake Heke in Once Were Warriors. Since reprising his Warriors role in a well-regarded sequel, Morrison has starred in Crooked Earth, Tracker and Mahana, hosted a talk show and a variety show, and played Jango Fett in two Star Wars prequels. 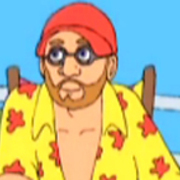 Veteran animator Euan Frizzell brought his artist's hands to almost every form of the genre, from traditional cartoons to stop motion to computer generated animation. Along the way, he animated stories by local legends Margaret Mahy and Lynley Dodd, and directed and animated for Bugs Bunny, Road Runner and Fred Flintstone. 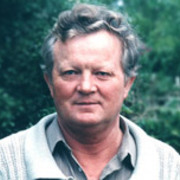 Frizzell died on 23 September 2012. 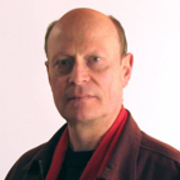 Andrew Adamson, NZOM, began his career at Auckland computer animation company The Mouse that Roared. 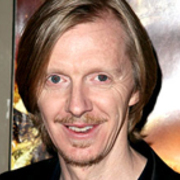 After moving to the States and working in visual effects, he won fame in 2001 after co-directing Shrek, the first film to win an Academy Award for best animated feature. Adamson has returned home to shoot the first two installments of the Chronicles of Narnia, followed by Lloyd Jones novel Mister Pip. 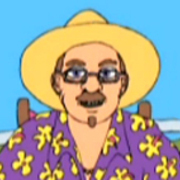 Bob Stenhouse, the first Kiwi animator to be nominated for an Academy Award, spent 12 years working for state television. After joining the Government’s National Film Unit in 1980, he made Oscar-nominated short The Frog, The Dog and the Devil. 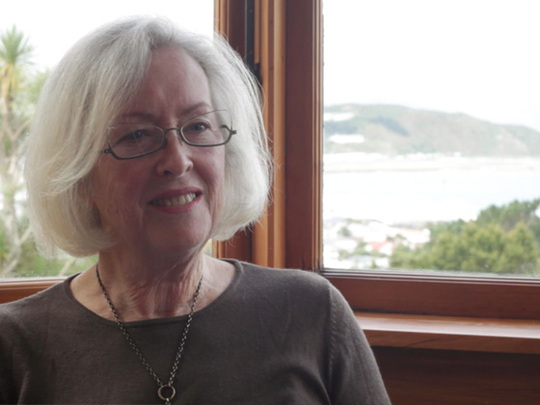 Stenhouse’s later films have included several Joy Cowley short stories, plus award-winning short The Orchard, a Japanese fable adapted to a New Zealand setting. Alongside his brother Jeff, Phill Simmonds has created a run of quirky short films, which utilise traditional animation to retell real-life stories. The films from the SPADA 2006 New Filmmaker of the Year (shared with Jeff) include family history tale A Very Nice Honeymoon and bickering band chronicle The Paselode Story. His latest project is an animated feature film based on Parihaka.